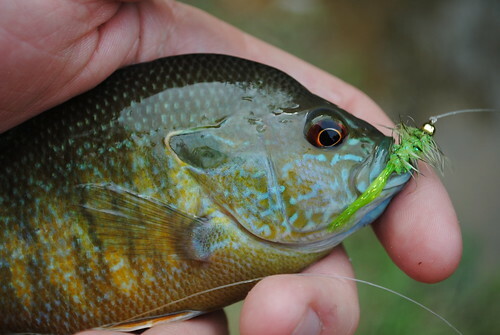 Blue Gill on the Fly: What Do I Spy? 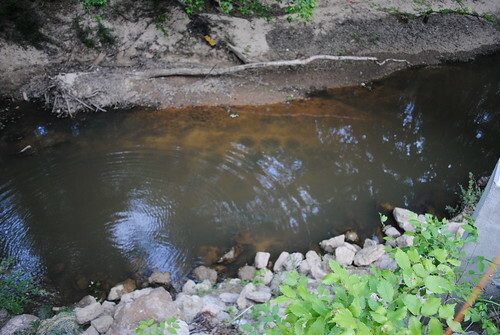 The aptly named Mud Creek runs along Broadway in Tyler. Watch out for joggers and the next Lance Armstrong. 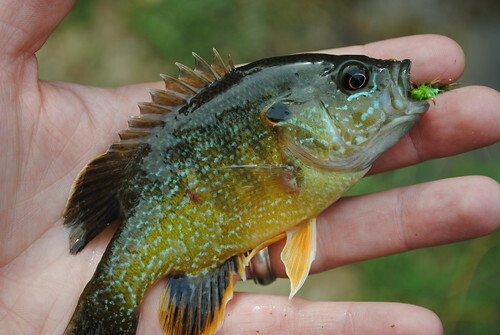 Catching green sunfish is alot like picking your nose. 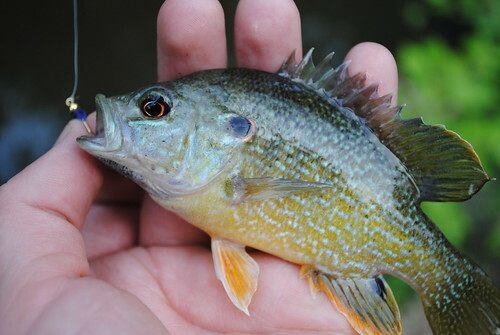 It's easy, what you end up with is usually small, slimey and sometimes has a good bit of color to it! Another shot of the Warmouth that people seem to really like. 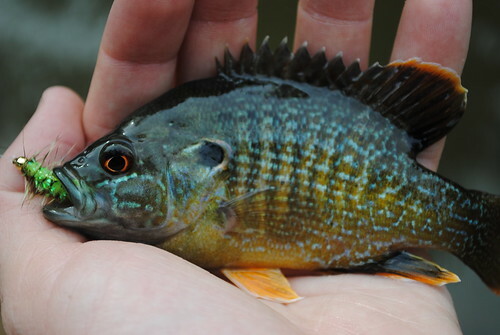 Gotta love the sunfish. They do tend to bite on anything. Nice photos. The reason I bought my zero weight rod! thanks for those images Jonathan. Those are just as pretty as most salt water coral fish. Nice fish pictures, and I love the "beds!" 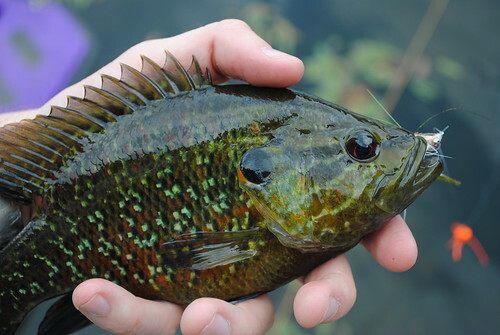 The colors on this fish are outstanding---makes for a great catch. 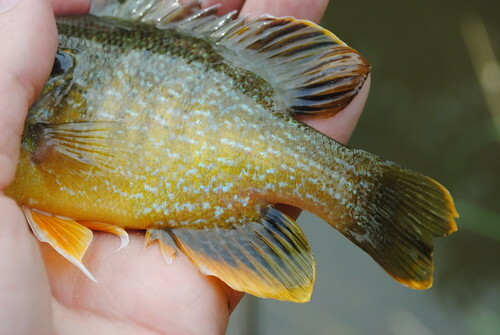 jealous of the warmouth, hoping to someday get into one they are just very uncommon in my area. Wow! These are great shots! I love your style! In Europe its called the Goldzaum Ciclid for his golden band in the tail!